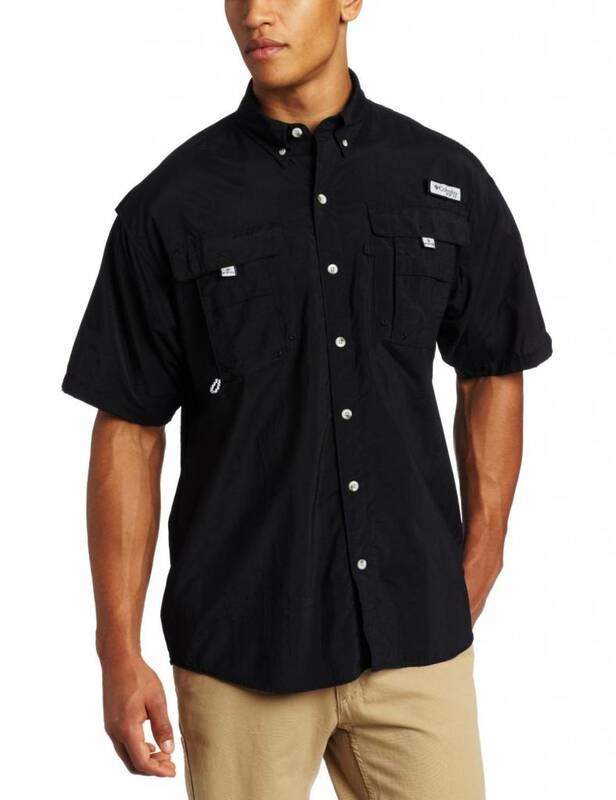 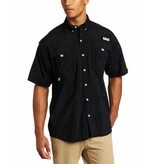 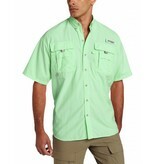 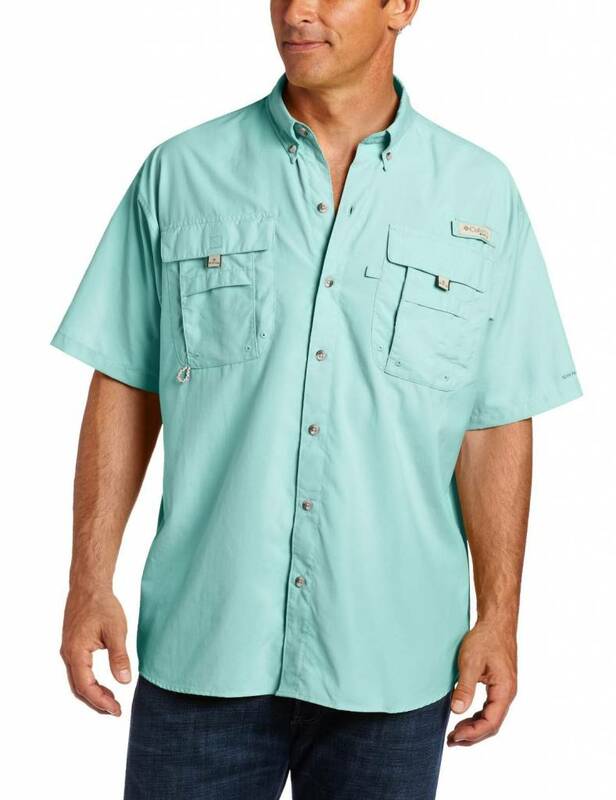 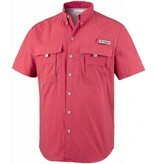 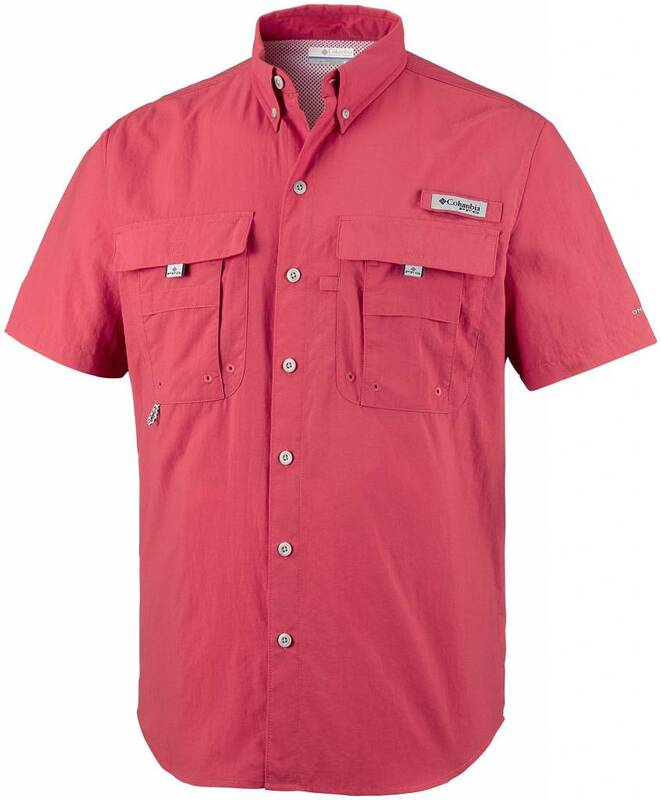 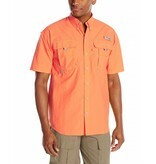 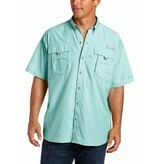 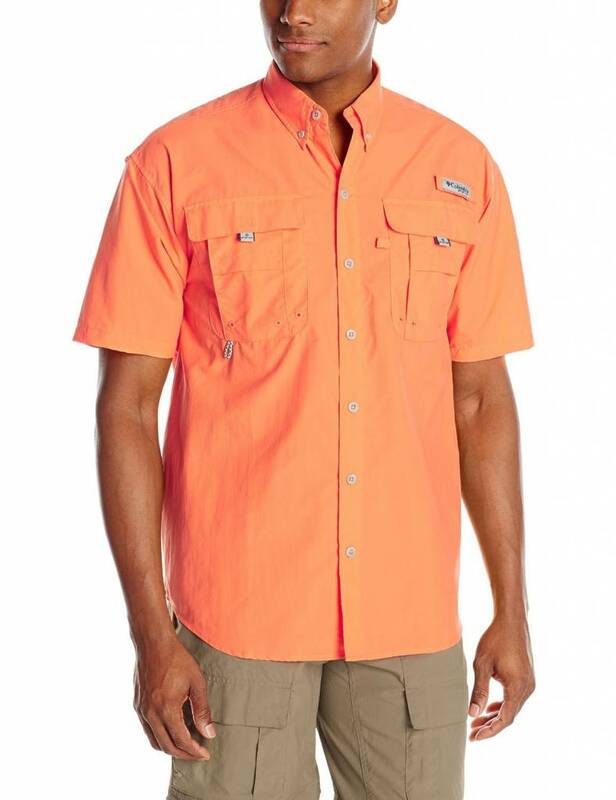 Designed specifically for anglers, this lightweight, Relaxed Fit nylon shirt dries fast, keeps you cool, and protects against UV rays. 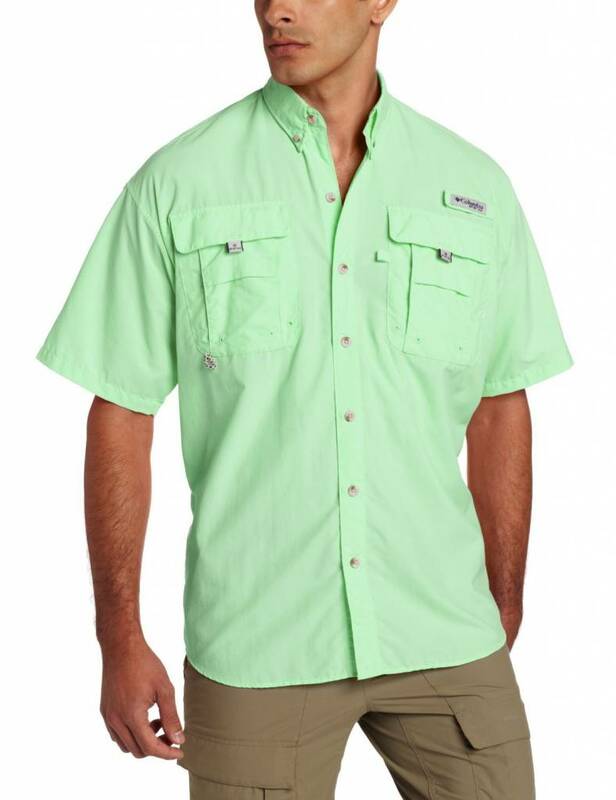 Mesh-lined back vents let in and out a cooling breeze—perfect in hot, humid weather. 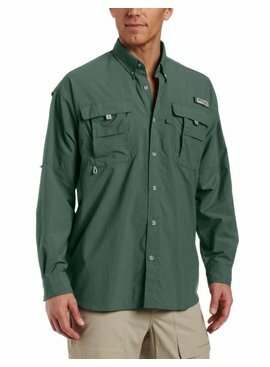 A rod holder provides hands-free convenience, and four chest pockets help store your small essentials.